The San Francisco Public Utilities Commission Administration building, constructed in 2012, has been billed as the greenest office building in North America. Yesterday the San Francisco Examiner published an article which suggests the declaration was a bit premature. According to its author, Joshua Sabatini, the $202 million dollar, LEED Platinum building has not performed up to expectations. 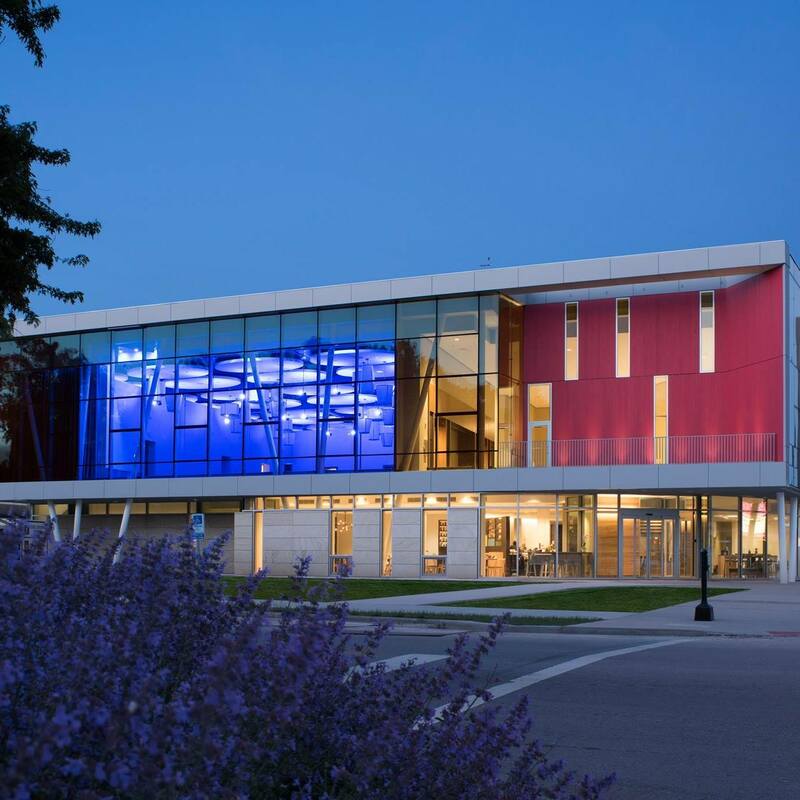 The building included integrated photovoltaic panels and wind turbines — enough to provide 7% of the building’s energy (not sure if that is total energy or just electric energy). 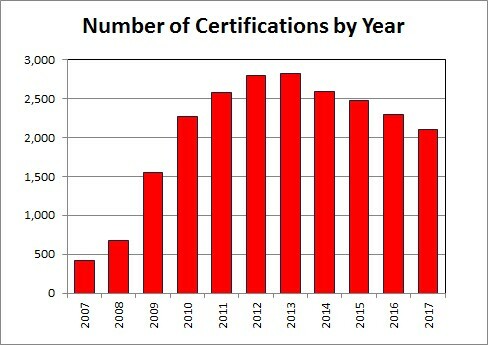 The energy produced by the wind turbines was never metered and the wind turbines have already been decommissioned; the company that installed them has filed for bankruptcy. While the PV panels are reported to have satisfactory performance the inverter room was over-heating, requiring the installation of an auxiliary cooling system. We will have to take the SFPUC’s word for this result as nowhere can I locate specific information about the expected PV electric generation. It is so much easier to control the story when you don’t share the facts. But Sabatini’s article does not discuss the energy performance of this building which is also rather disappointing. According to 2014 energy benchmarking data published by San Francisco for municipal buildings the 277,511 sf SFPUC building had a measured site EUI of 54 kBtu/sf, just 10% lower than the mean for SF office buildings (60 kBtu/sf). 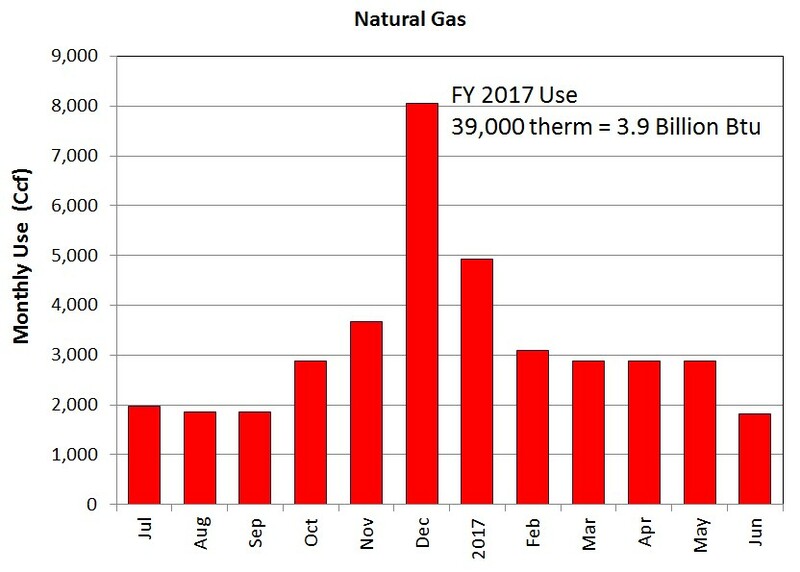 This is hardly the 32% energy savings claimed on the sfwater.org web site. 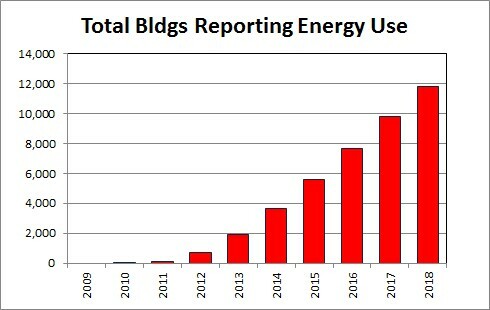 Moreover, the source EUI for this building is 153 kBtu/sf, which is 10% higher than the mean for the other 38 municipal office buildings whose 2014 energy data were disclosed. This “greenest office building in North America” uses 10% more primary energy than used for other municipal office buildings — most of them constructed many years ago. In other words this LEED Platinum building, the greenest office building in North America, uses 10% more primary energy than its counterparts in the San Francisco municipal building stock. Sounds like a real winner. 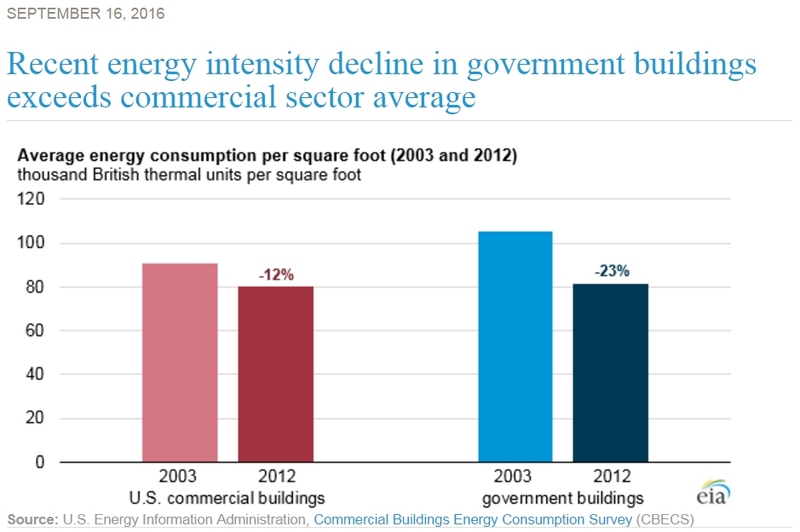 Previously in 2009 I found that LEED-certified office buildings demonstrated modest (about 10%) site energy savings but, owing to their greater reliance on electric energy, demonstrated no significant source energy savings. The result for the SFPUC building is even worse.